Superstar Mahesh Babu was left overwhelmed today by his fans loyalty who thronged to theatres to watch first-day first show of Bharat Ane Neu. 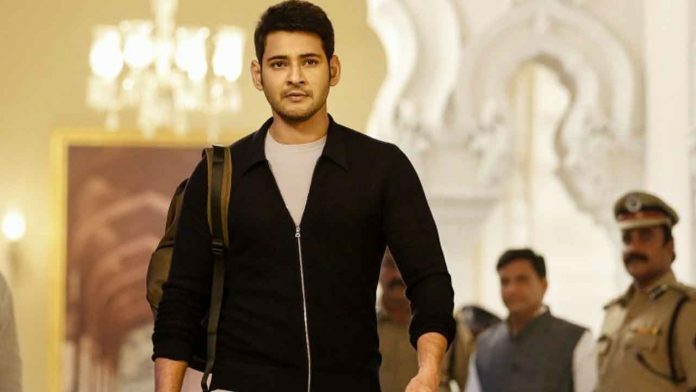 With the release of Mahesh Babu’s Bharat Ane Nenu however, there was a never seen before fan frenzy witnessed on social media also. Fans across the nation left no stone unturned to show their love for the south Superstar while they took to their social handle sharing pictures with the First show tickets of Bharat Ane Nenu.